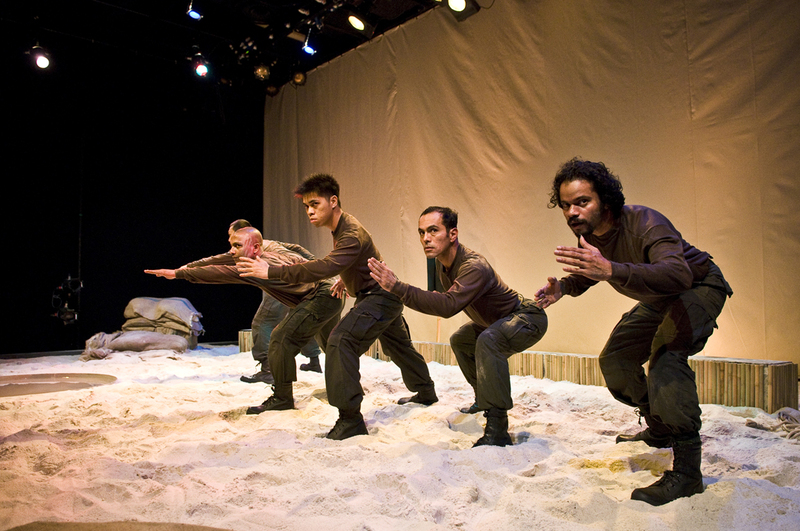 A dynamic and compelling work of physical theatre examining the kamikaze spirit. War is by no means something that starts overnight, but rather a very calculated preparation by political forces. The indoctrination of the glory of death and the brandishing of the rifle and sword from the corporeal expression of six actors reveal how humans can lose the sense of being Human. 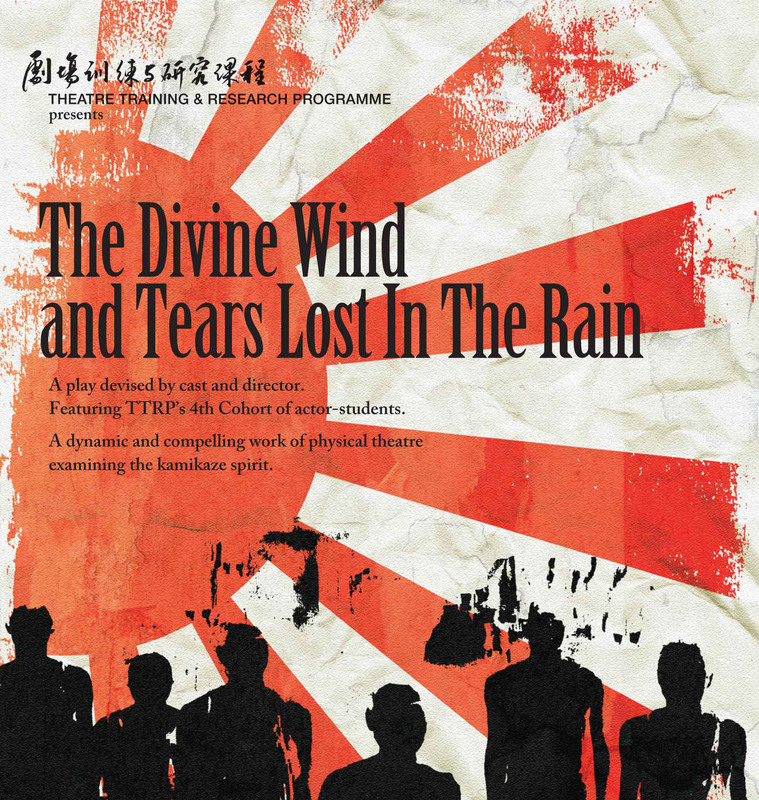 The cast underwent two and a half years of full-time contemporary theatre training, including immersions in Noh theatre from Japan, Beijing opera from China, Kutiyattam from India and Wayang Wong from Indonesia. Director Leela Alaniz from Brazil taught them the corporeal mime techniques of Etienne Decroux and techniques derived from theatre anthropology. From these physical bases, this unique piece provided an entirely new dimension to language. 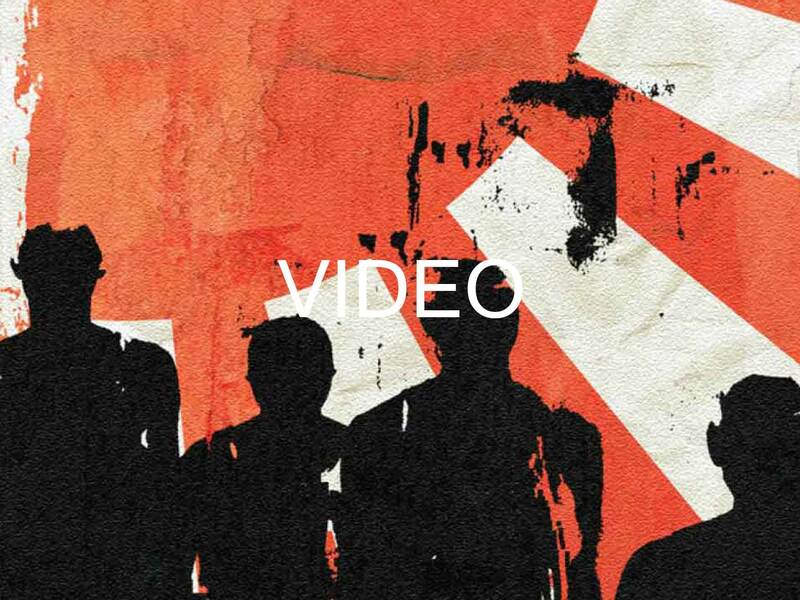 This play is the fruit of two months of intensive training and creation. Leela Alaniz is a former faculty instructor at ITI. 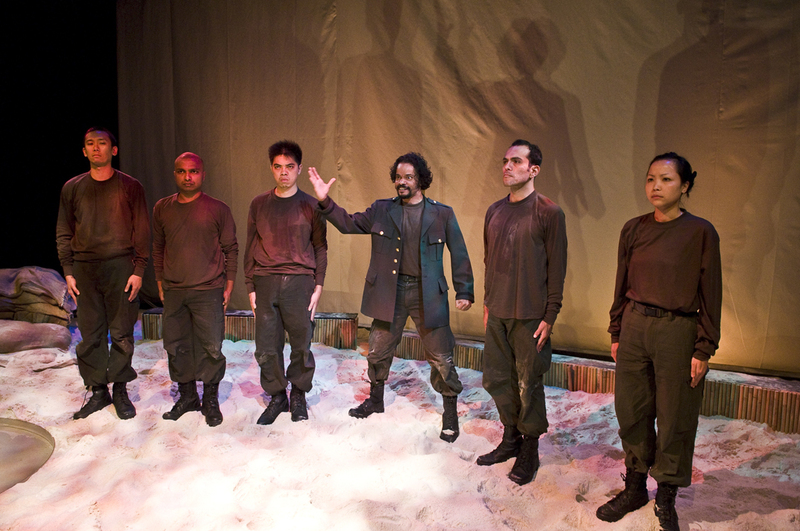 Intercultural Theatre Institute (ITI) is an independent theatre school for contemporary artists, conceived as a unique and unprecedented enterprise in theatre training, social and cultural interaction, and human understanding. 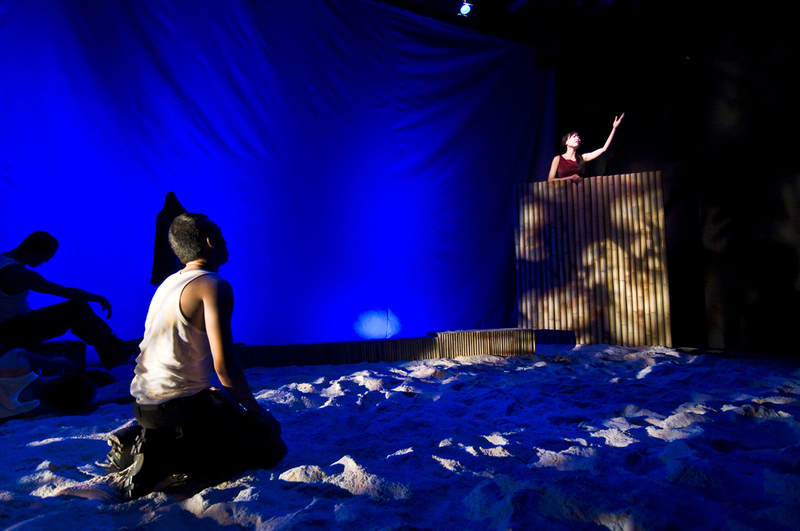 It currently offers a three-year, practice-based, professional actor training programme founded on a rigorous, intercultural learning methodology with a view to producing original, contemporary theatre. 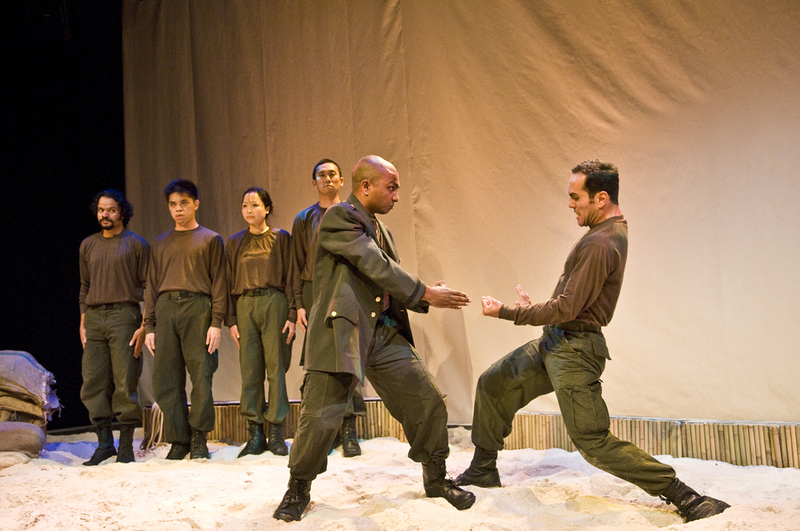 The training encompasses exposure to a broad spectrum of cultures and languages, and immersion in traditional Asian theatre systems and contemporary theatre forms. Students are selected from among the best talents across Asia and beyond. 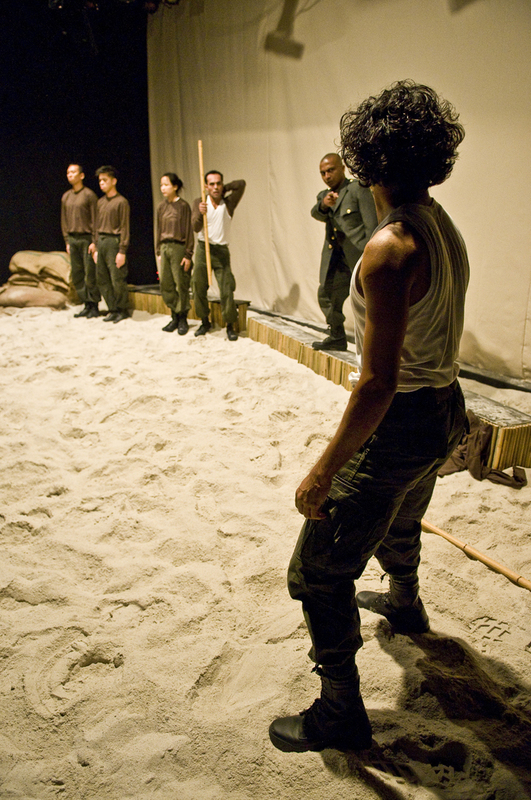 ITI is founded on the belief that theatre would have little meaning if it is not connected to life and society. Good theatre, like all good art, must have social impact. It must make a difference to life as it is lived by ordinary people. 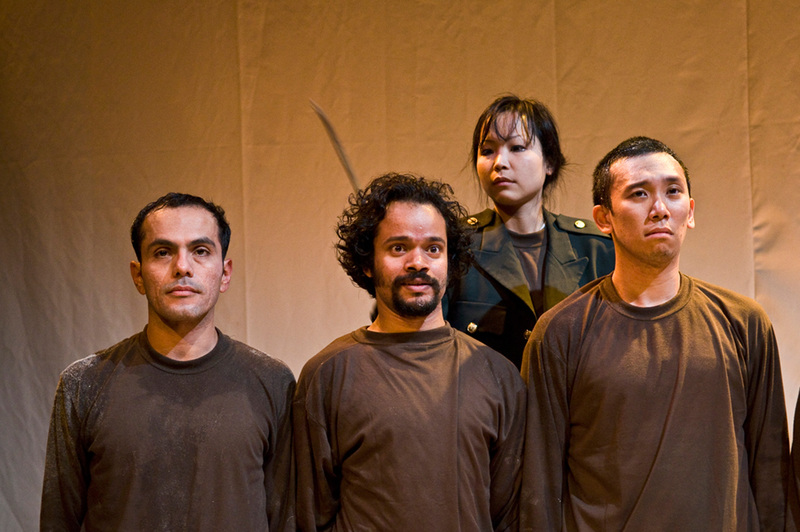 Through the espousal of intercultural theatre practice, ITI aims to train artists who are capable of working across cultural, linguistic, social and national boundaries, unleashing the immense potential of theatre to bring together, empower and ultimately harness the energies of diverse communities throughout the world. 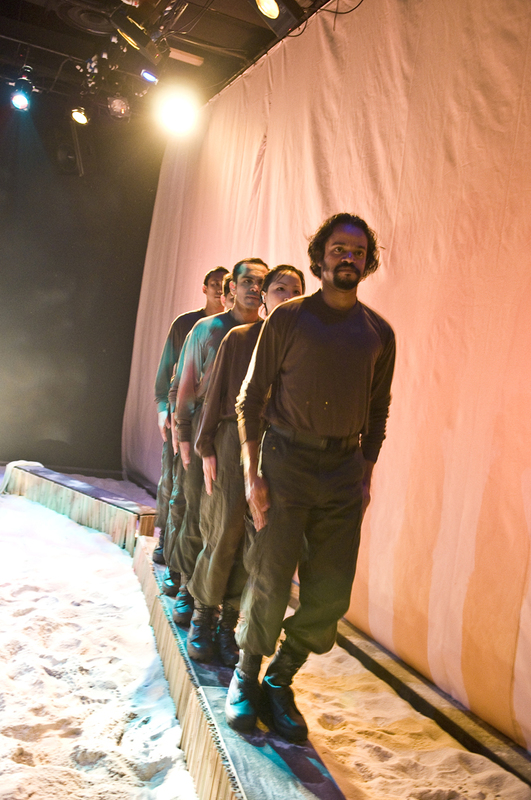 ITI’s Acting Programme is widely regarded as a post-graduate level course and has attracted international recognition of the highest order, from well-known artists, respected educators and master teachers in the performing arts who have been part of the faculty, as well as academic and examination boards. Through the years, the unparalleled training at ITI has produced exceptional, professional actors and directors or teachers who are in high demand in the performing arts, film and new media sectors. ITI is a private educational organisation registered with the Council for Private Education and conferred EduTrust certification (Provisional). It is also a registered charity and an Institution of Public Character (IPC) in Singapore, to which donations are tax exempted.